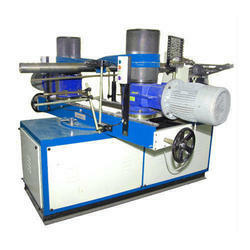 Leading Manufacturer of head nosing polishing machines and paper tube bending nose machine from Faridabad. The submitted range of Head Nosing Polishing Machines is made appropriating highly advanced machines and advanced techniques in complete tandem with the enterprise laid norms. Along with this, the offered range of Floating Head Flat Polishing Machines is available in different customized specifications and forms to comprehend and meet the diverse specifications of esteemed customers. 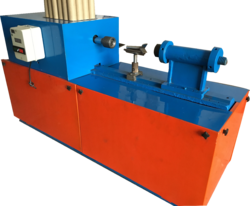 The submitted range of Paper Tube Bending Nose Machine is made appropriating highly advanced machines and advanced techniques in complete tandem with the enterprise laid norms. Along with this, the offered range of Floating Head Flat Polishing Machines is available in different customized specifications and forms to comprehend and meet the diverse specifications of esteemed customers.